Meat production is the primary emphasis of our commercial flock. 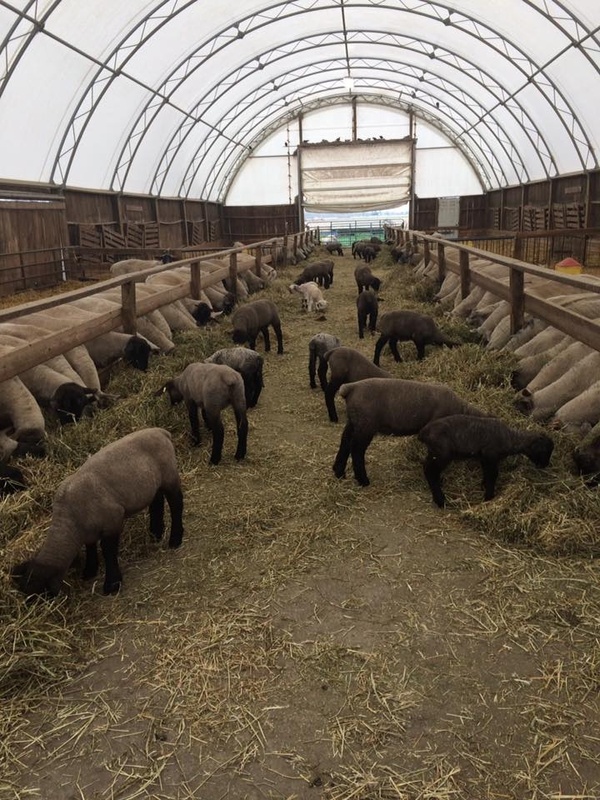 We do have ewe (and sometimes) ram lambs available annually if you're looking to start a commercial flock of your own or if you are looking for replacement ewes. Our breeding ewes have excellent traits which make them ideal for crossbreeding in a commercial flock. They are highly prolific and fertile. And, they are excellent milk producers. The lambs produced are vigorous, hardy and fast growing. The carcasses demonstrate superior muscling of the loin and leg. Pricing available upon request. Please include your email address when contacting us through our website.